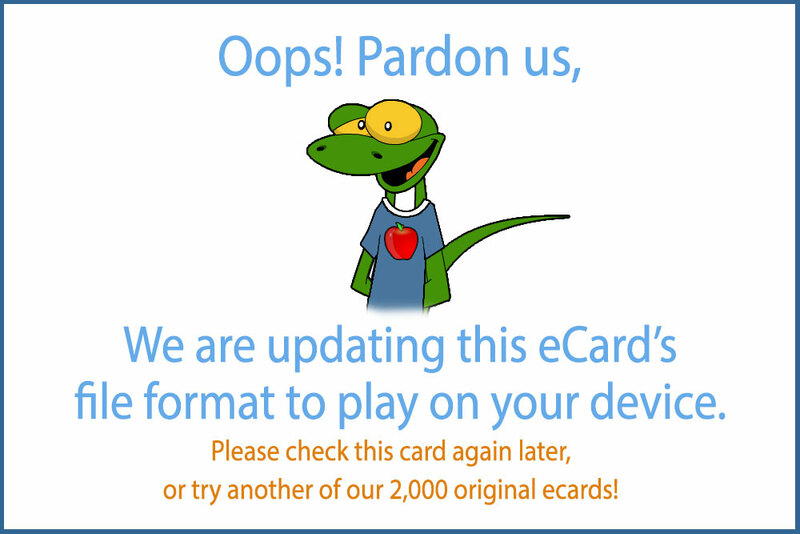 Check out the DoozyCards Desperately Seeking Seder - Matzodonna eCard! This popular eCard has been chosen by thousands. 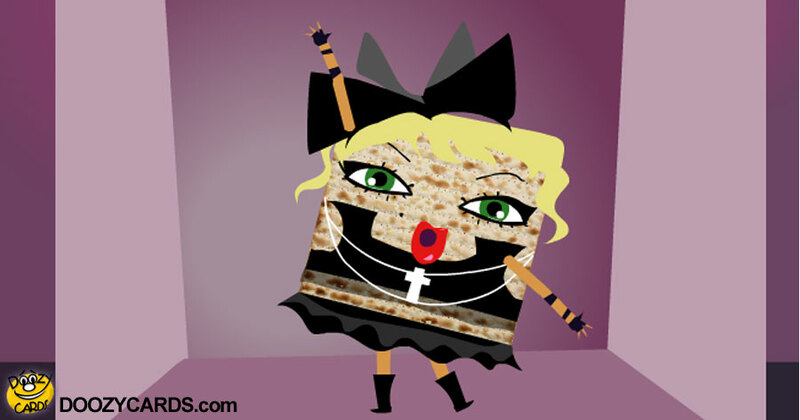 Play the Desperately Seeking Seder - Matzodonna Now.